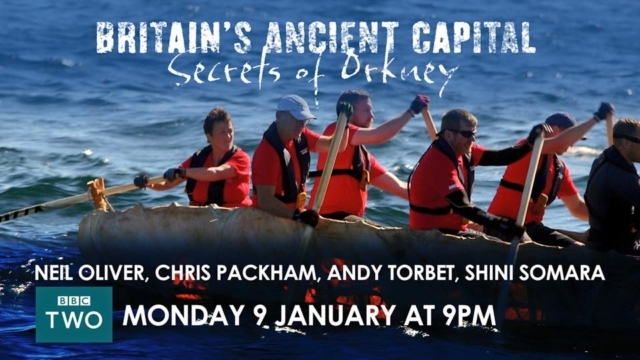 In 2016 the BBC produced a three part mini-series titled Britain’s Ancient Capital: Secrets of Orkney. 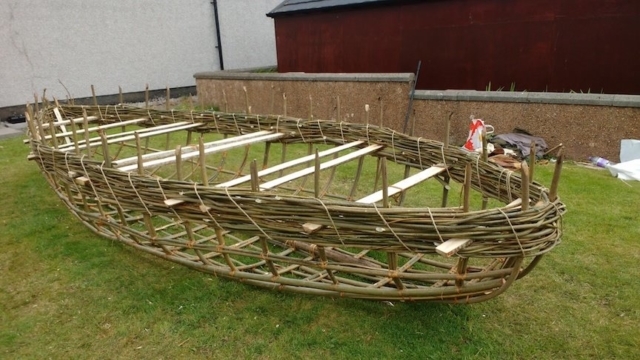 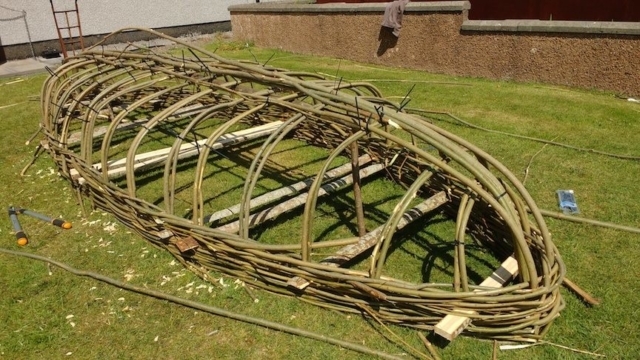 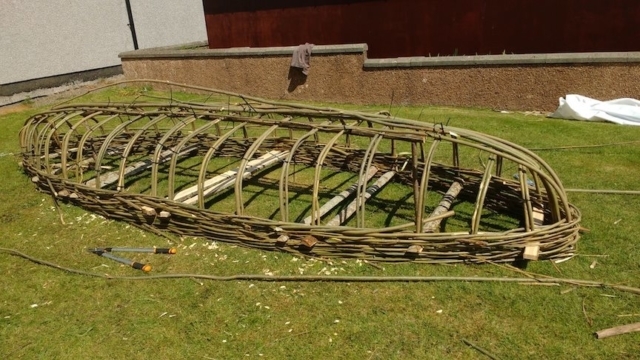 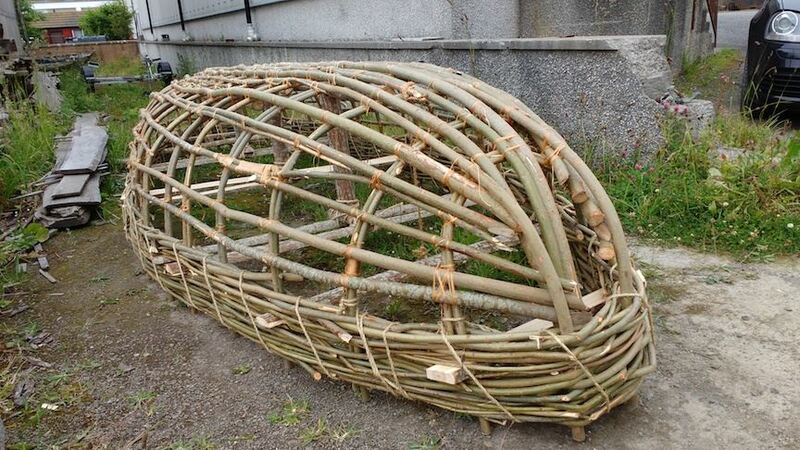 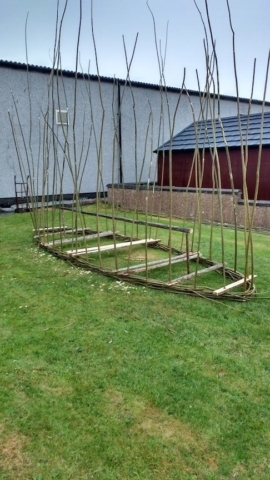 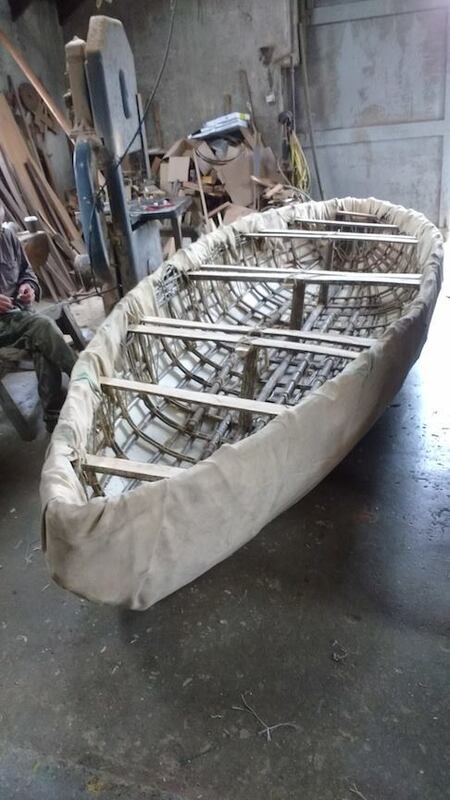 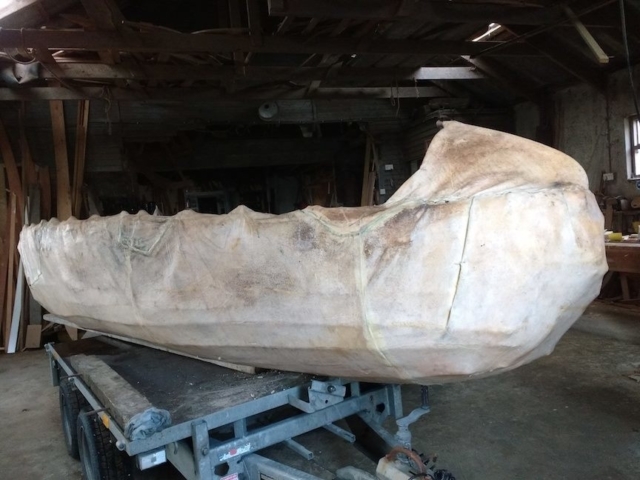 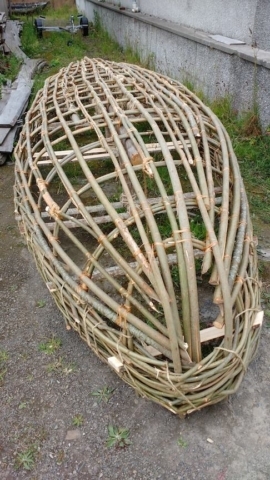 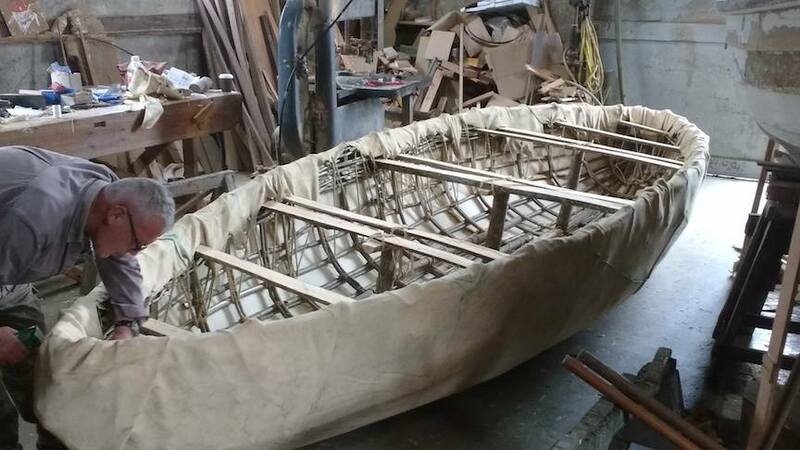 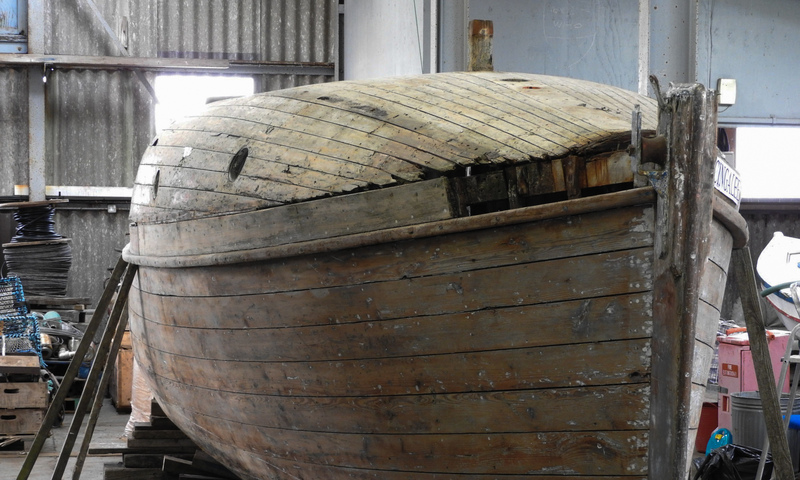 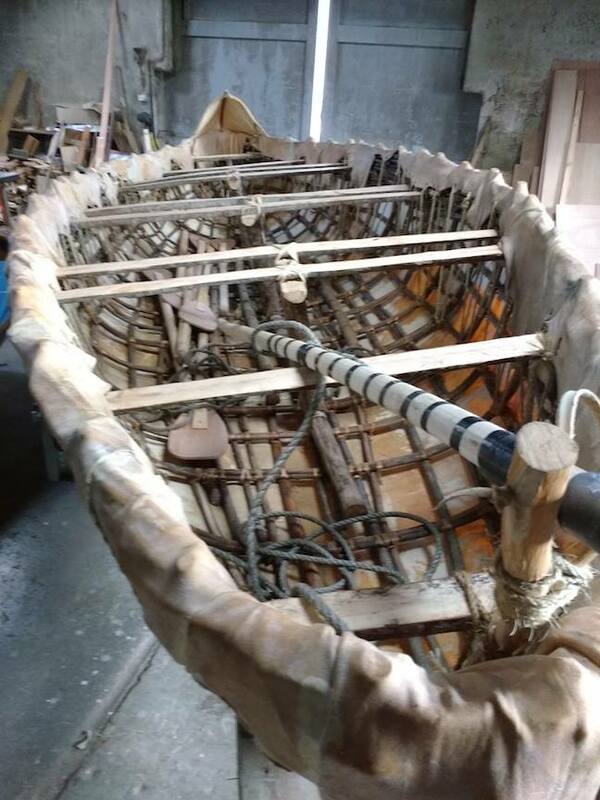 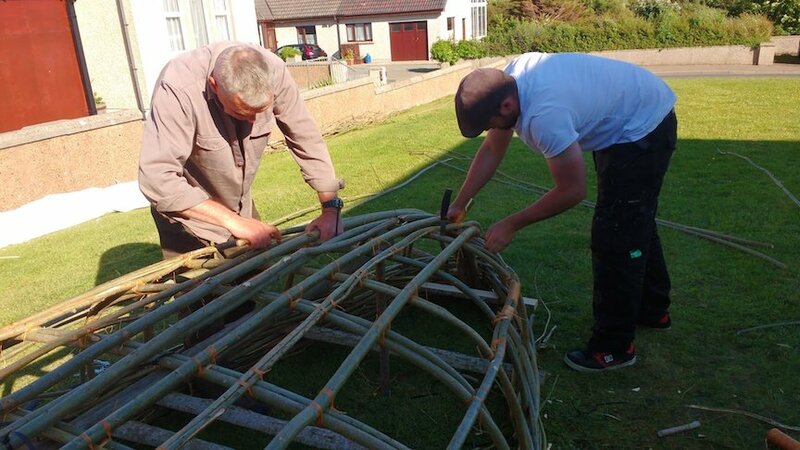 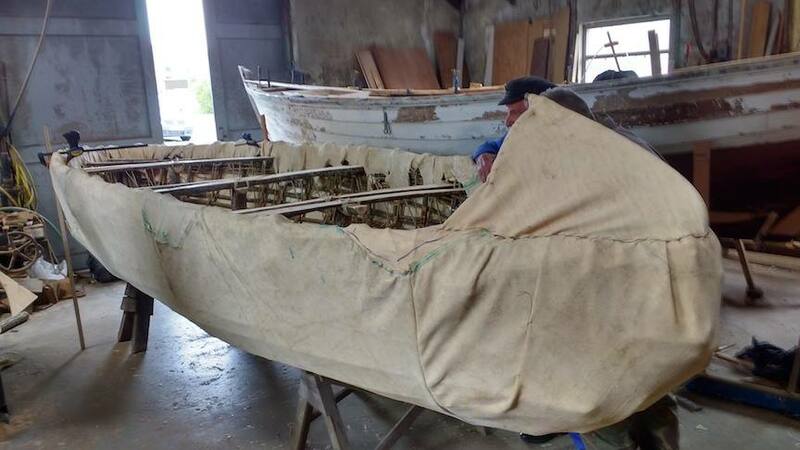 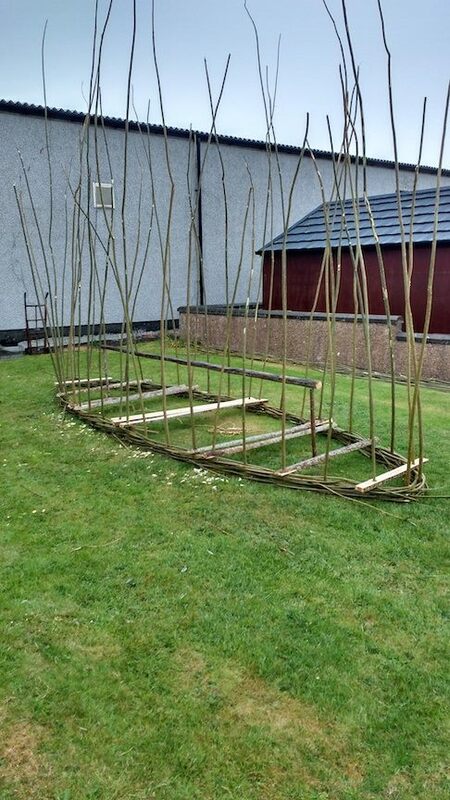 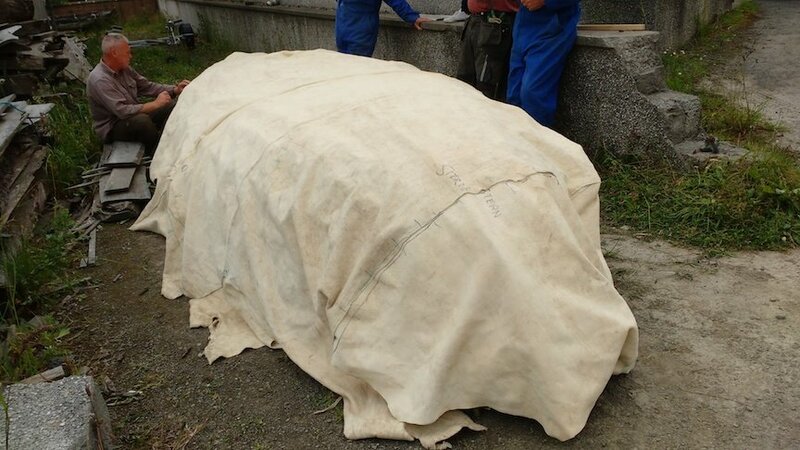 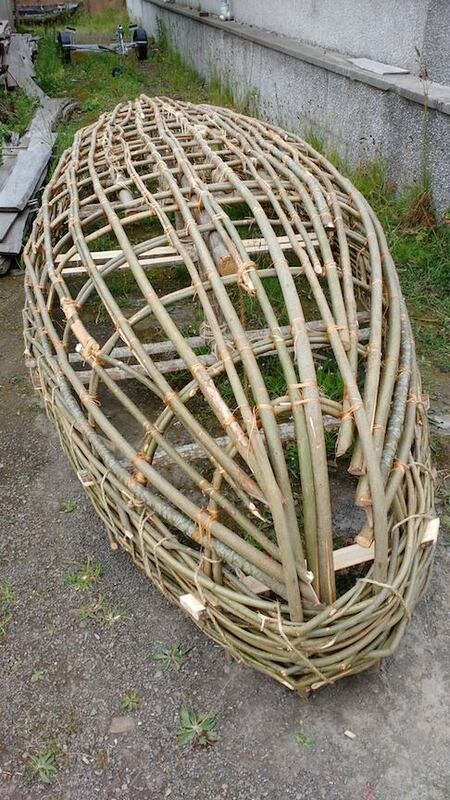 The second episode included coverage of the construction of a Neolithic period boat built from willow and cow hide. 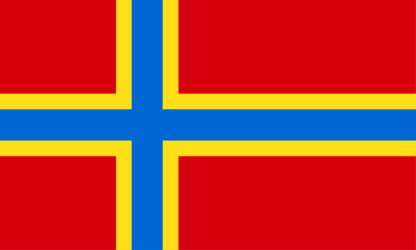 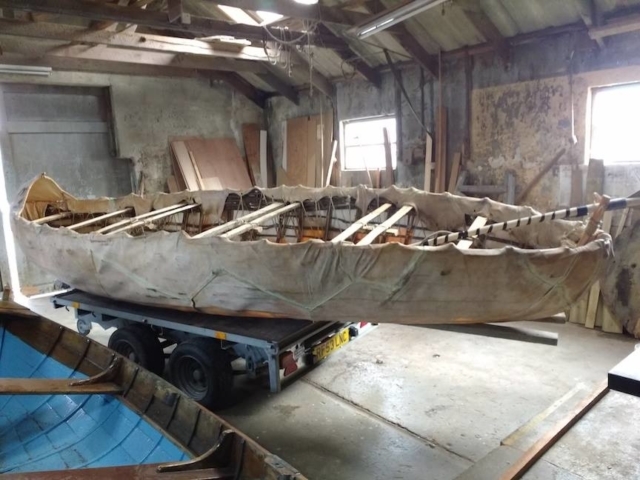 To test the sea worthiness of the boat a team then paddled the boat across the Pentland Firth from Brims, Hoy in Orkney to the coastline below the Castle of Mey in Caithness. The 9 mile crossing took 4 hours and 50 minutes.